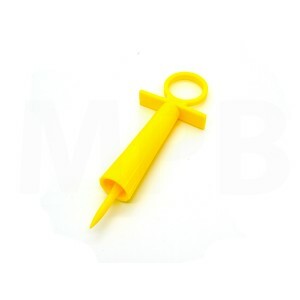 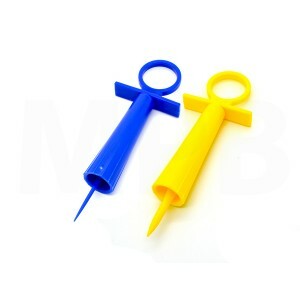 Stop your caulk and silicone from drying out with this tube saver. 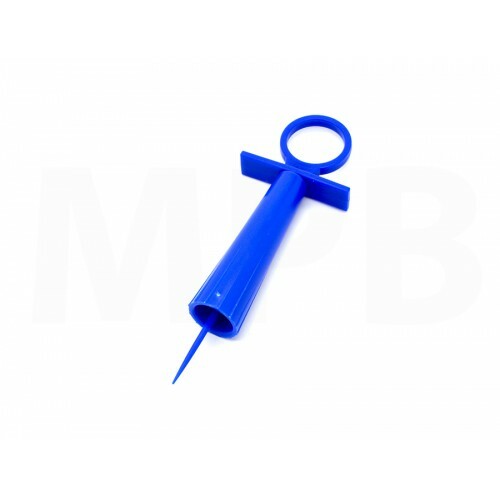 Simply insert the airtight Seal - A -Tube into the nozzle of either your caulk or silicone and this will stop your product drying out, saving you time and money! 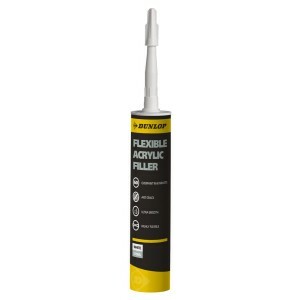 310ml Single tube A high performance gunnable filler which can be used int..